With the right tools, anything is possible! 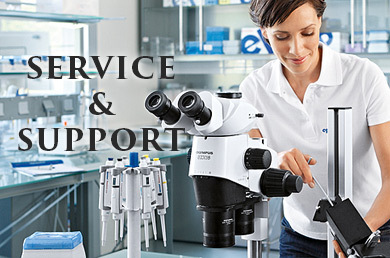 POCD Scientific have been supplying laboratories across Australia with consumables, equipment and expert advice for over 8 years. Our reputation has been carved from the hard work and dedication of our team, combining over 100 years of experience in supply, testing and manufacturing. If you already know us then welcome back and if you’re new here – welcome to the start of something amazing! 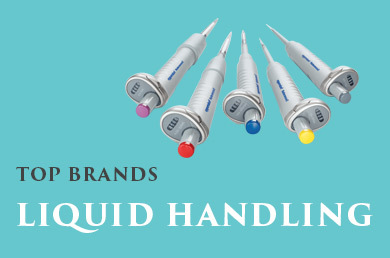 We specialise in delivering best-in-class laboratory supplies to our customers. We work fast and 95 % of stocked items are with our customers within 24 hours. We love our customers and they love our great range and fantastic service. 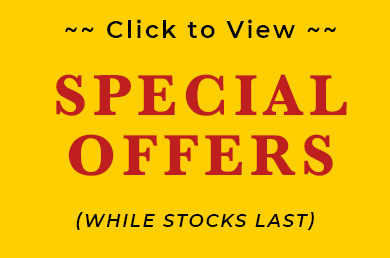 Our range of manual pipettes are perfect for routine day-to-day use in the laboratory.